Easypack completes 11 years of Digitizing. Easypack completed 11 years of Digitizing process on 14th of February, 2013. 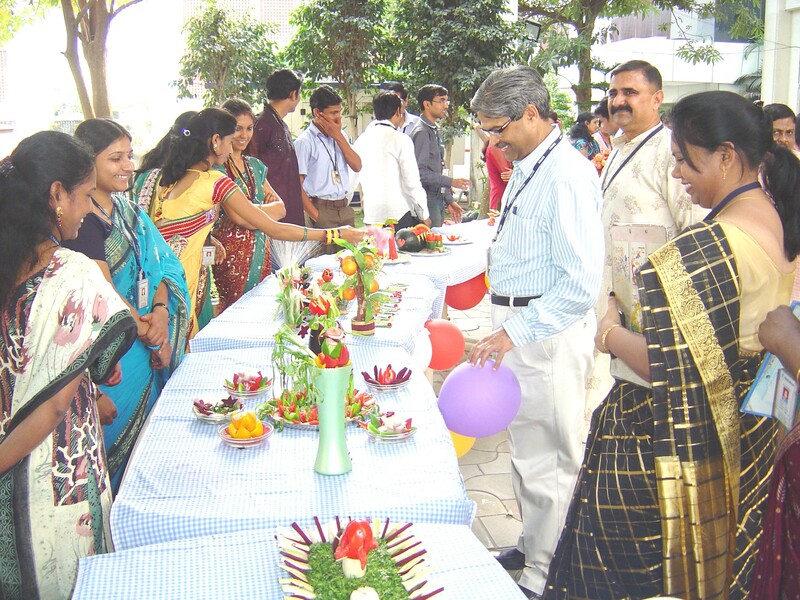 To commemorate this achievement, a salad making competition was organised at the company’s Hi tech premises. A large number of employees enthusiastically participated in the competition and showcased their salad making skills. The winners were awarded with cash prizes. This entry was posted in Team Activities on 02/23/2013 by easypackindia.